When you come in for a consultation or for treatment he will always offer you only the correct and precise options, following his professional ethics. He has over 15 years of experience. Born in Monterrey Mexico, he obtained his DDS from UANL in Monterrey in the year of 1988. He came to Houston and completed his Dental Education at University of Texas in 1992. 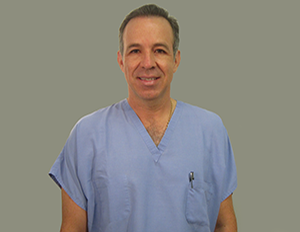 He completed his residency in Prosthodontics in 1995. He has been practicing in a Private Dental office ever Since. Outside his dental office Dr. Angel D. Sanchez loves jogging and enjoys water sports.